Theme has four layouts type. 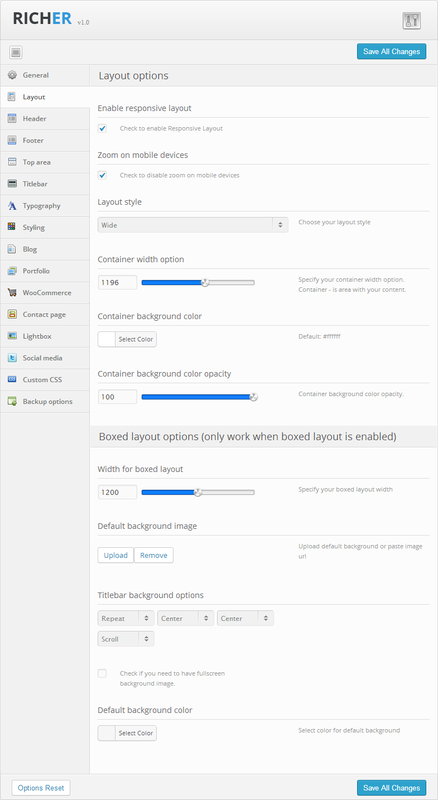 You can choose between boxed, framed and wide layout versions. We are really tried make that everyone will make your site look as they want. All is done with one click in theme options. You able to change site maket every day, just click it to another layout's type and your website will have new look.